Established in 1985, Austin Business Furniture (ABF) is a locally owned and operated contract furniture dealership in Austin and Houston (Contract Resource Group), Texas. While the majority of our clients are based in the Austin and Houston area, we routinely provide products and services to clients throughout the state of Texas, and across the United States. We believe a company is only as good as the service it provides. We strive to provide each client with the highest level of satisfaction; creating work spaces to best suit their needs with products that support their environments. ABF’s state of the art showroom is located in Northwest Austin at Stonelake and in Houston, Texas. We always encourage clients to come in and experience our products first hand. Our dedicated account team does not assume that one size fits all. Instead, we create customized management structures specific to the requirements of each client. We will want to understand how you’re structured and your vision of future growth. We’ve already established some time-tested great practices and want to tailor those to your specific needs to build as strong a relationship with your team as possible. Our team has been designed to build on our prior successes and drive efficiencies and effectiveness for your project in our home town. We’ve defined the roles of our team and put processes in place that require involvement and accountability across all levels.  We strive to nurture long-standing relationships; join the ranks of industry leaders turning to Austin Business Furniture for their commercial furniture needs.